From “Hot” and “Solar” to “Rise,” the past album titles of Big Bang’s Taeyang describe the singer himself. 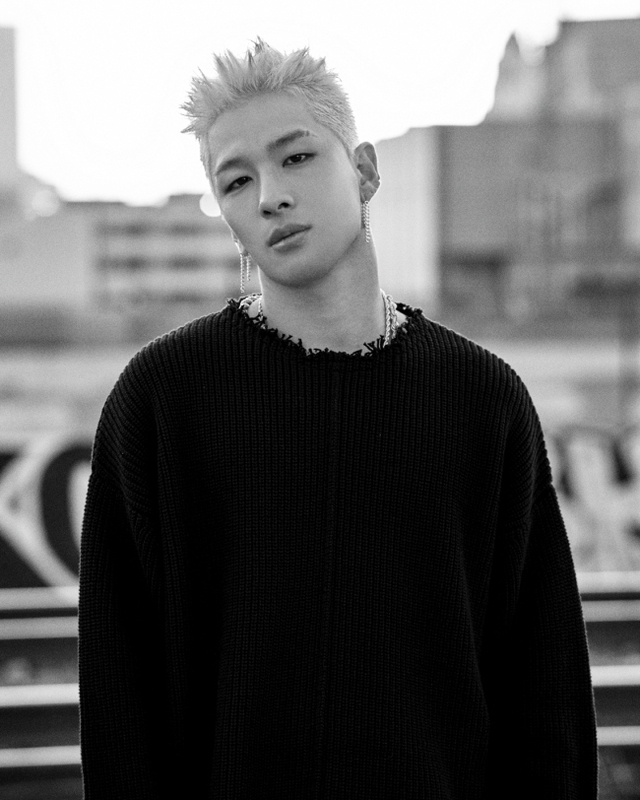 Taeyang, whose stage name means “Sun” in Korean, returned with his third full-length solo album “White Night” on Wednesday, more than three years after his second full-length album “Rise” in 2014. “I came up with the new album’s concept when I was working on my previous album ‘Rise.’ I didn’t want the sun to go down after it rose, and the image of ‘white night,’ a natural phenomenon of the sun not going down even at night, struck me. I thought the image was so cool,” said the singer during a press conference for his latest album in Seoul on Wednesday. “For the new album, I worked with new producers I haven’t worked with before, and it expanded my musical spectrum. Also, I used to focus on choreographies and stage performances before, but I want to show more of my musical sides this time,” he added. His latest R&B-influenced album “White Night,” released Wednesday evening, features eight tracks, including the lead track “Darling,” “Wake Me Up,” “Ride” and “Tonight,” which features rapper Zico. 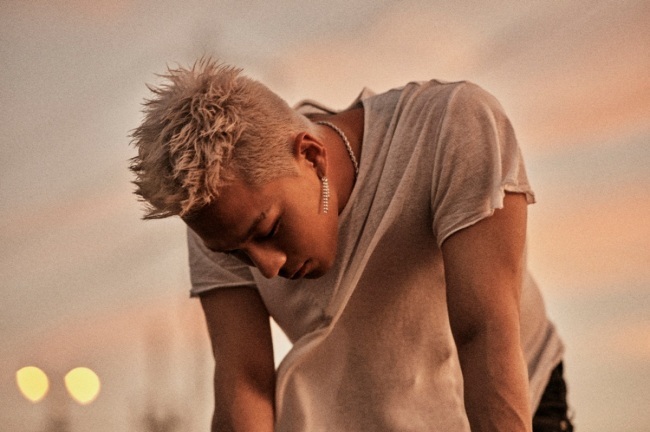 Describing “Darling” as a love ballad song which people can easily connect to, Taeyang apologized for his lack of explanation on the song ahead of its release, as there had been rumors that the song was a sad breakup song hinting at the end of his relationship with his girlfriend, actress Min Hyo-rin. Affirming that the song was about deep and passionate love that will touch many couples’ hearts, Taeyang also showed a romantic side of himself by calling Min the person he loved most and his muse. Since Taeyang first embarked on his solo career in 2008 with his first EP “Hot,” the singer has been rolling out hits, such as “I Need a Girl,” “Where U At,” “Wedding Dress” and “Eyes, Nose, Lips,” which debuted at No. 3 on Billboard’s World Digital Single chart and earned him musical awards. He is undoubtedly a successful soloist, but Taeyang said his heart and roots belong to Big Bang, one of the most influential K-pop acts to date since its debut in 2006. “We’ve stayed together since very young, and we are still each other’s closest families and friends. There’s no need to say my music is heavily influenced by the times I’ve spent with the group, since I have my roots in Big Bang,” Taeyang said. His main goal was for his new album to have a positive impact on his own music and on Big Bang, said Taeyang. Seeing G-Dragon’s recent album yielding worldwide success also became a motivation for him. Mentioning his bandmate T.O.P, who recently received a suspended prison term for smoking marijuana several times last year, Taeyang said he has tried his best to support the troubled rapper, who is his close friend. “I thought the best I could do for him was to be by his side. Instead of giving him advice, I tried to listen to his thoughts, visit him as often as I could, and talk about less serious things, since there are things that he has to process and realize on his own,” he said. Asked about his upcoming enlistment, the 29-year-old singer, who is expected to begin his mandatory military service this year, calmly said he is ready to carry out his duty soon. Confessing that he was obsessed with his musical career and success in the past, the singer also said that his perspective on life has changed. He now focuses on taking care of his personal relationships and the people he cares about, such as his family and friends. “There are so many things I’ve learned from working in this industry for the past 10 years, and one of them is to have ‘sincerity.’ Whichever music I do, without ‘sincerity’ at its core, there’s no way I can communicate with fans,” he said. 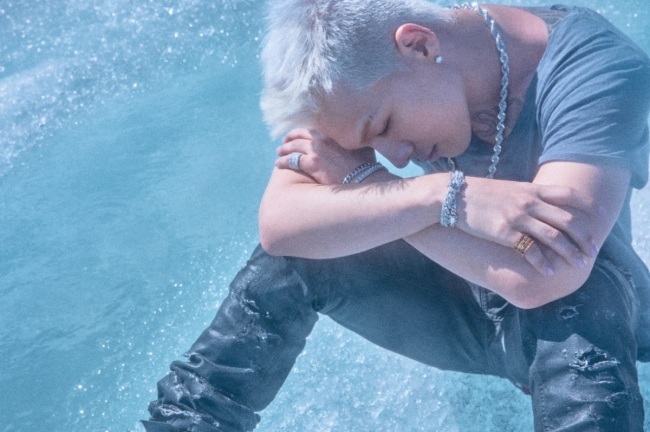 Following the release of “White Night,” Taeyang will hold concerts from Aug. 26-27 at Jamsil Stadium in southern Seoul, as part of his ongoing world tour. After the Seoul concert, Taeyang will visit eight Asian cities in fall, including Manila, Hong Kong, Bangkok, Jakarta, Kuala Lumpur and Taipei from September to October.